highly reliable, powerful centrifugal fan in a modular design for ease of installation and maintenance. 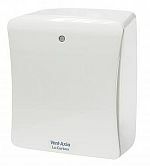 This range of fans offers a comprehensive choice of control, using a plug-in modular system, whilst ensuring efficient ventilation from the centrifugal fan, which can be used with 100mm ducting. 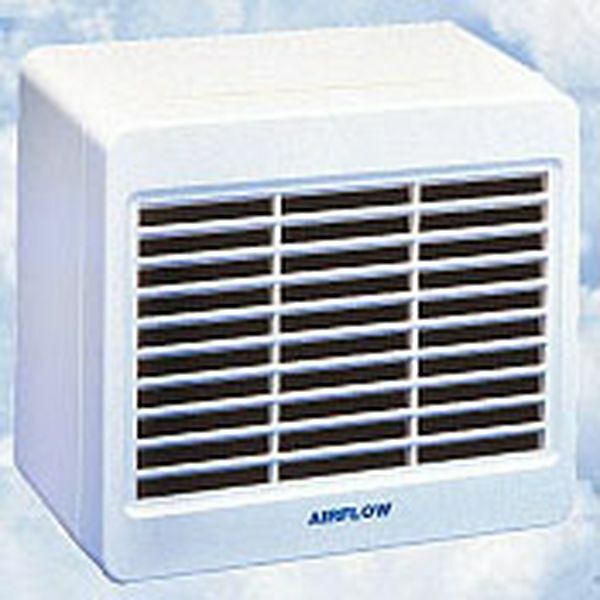 APPLICATION: For toilets, bathrooms and utility rooms where there is no natural, or inadequate ventilation. 02/2S Dual speed for continuous running and automatic boost operation.